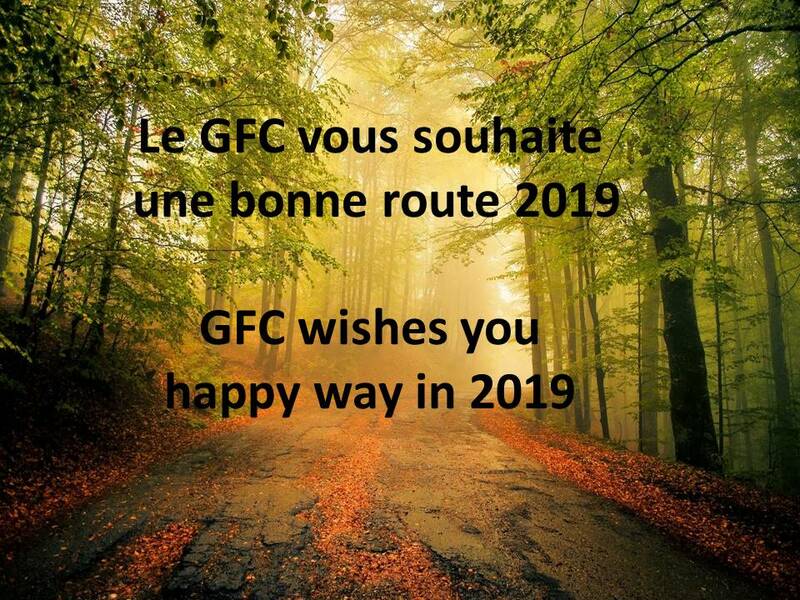 The French Coordination Group (GFC) is a national non-profit organization that was formed in 1963 at the initiative of the IFP (French Institute of Petroleum), now IFPEN. It was agreed to create a group aimed at the development and the improvement of test methods that are essential to the oil industry, OEM and users, in complementarity with other bodies, to especially meet the specific needs of French manufacturers and their brands. The GFC’s main objectives are to ensure a forum of technical exchanges between experts in the domain of transportation fuels, lubricants and other fluids, including lubricating greases and cooling liquids which are no longer taken into account by other bodies, and to develop methods for assessing the performance of these products. 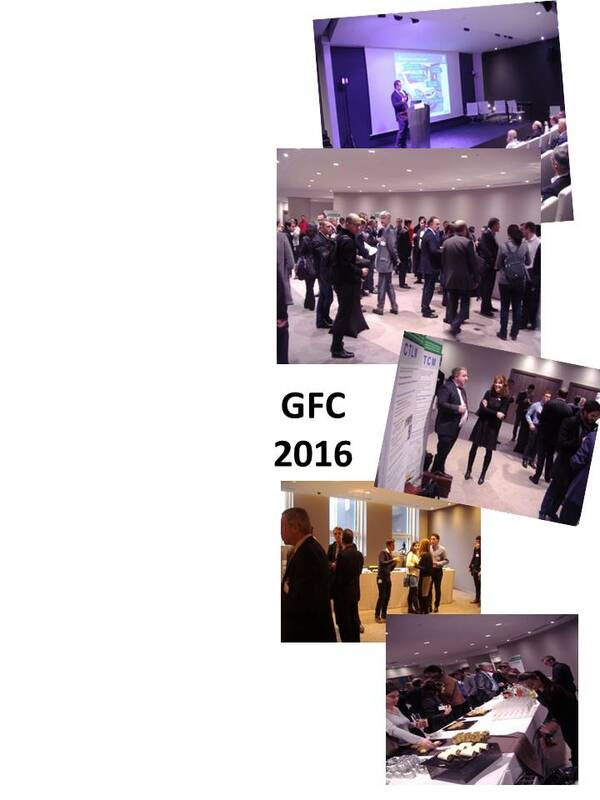 The mission of the GFC is based on the needs expressed by its members, at the national level and at European level. As a result of an incident on the network, our phone number﻿ +33 1 47 32 35 66 is inaccessible or qualiffied as "Unassigned" . You can find ﻿here the programm; if you want copies of the presentations, please contact the secretariat﻿.